Punjab, also spelt Panjab is a state in the northwest in the Republic of India forming part of the larger Punjab region. The term Punjab comprises 2 words: “Punj” meaning five and “ab” meaning water, thus the land of the five rivers. Freshwater, fertile land and pasture all contribute to providing the Punjabi people with all the freshest ingredients which are used to prepare a vast array of Punjabi Cuisine. Punjabi dishes are rich in taste yet simple and fascinating and will suit even the most complex of palates. 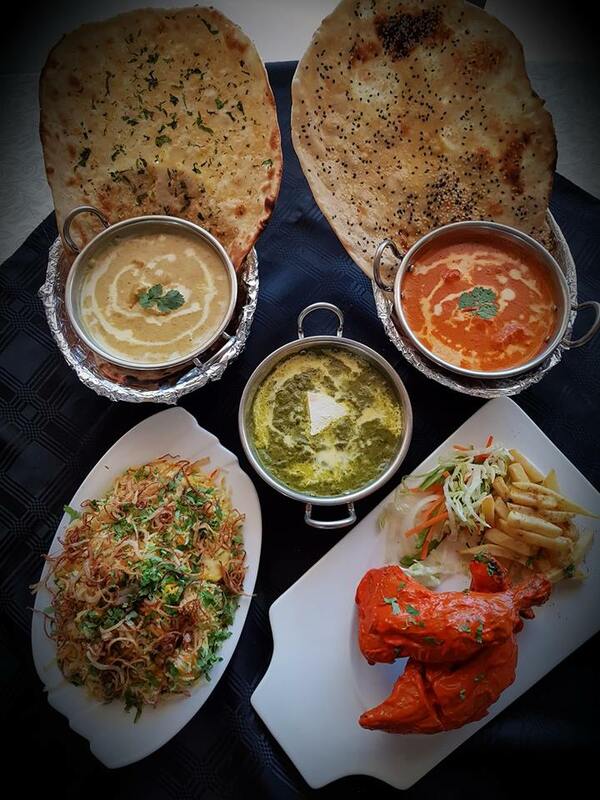 Eleven years after arriving in South Africa from Ludhiana, Punjab Province, India, Mr. Kumar has immersed himself into our local hospitality industry and has successfully opened his latest venture, The Punjabi Restaurant in Hillcrest. The Restaurant positions itself to be the number one eatery in providing patrons with the distinct, delectable and mouth-watering authentic North Indian dishes that are prepared using only the freshest meat, vegetables and spices available. Using decade old recipes which are given a slightly modern twist, Mr. Kumar knows exactly how to bring out the most in his dishes. Among the extensive menu, you will find The Butter Chicken and Rogan Josh as well as the Korma dishes which have become the Punjabi’s trademark and will leave you addicted and coming back for more. Have you ever considered “A Night in Punjab” for your Year End Function? But where is Punjab you might ask? Punjab is a state in Northern India. Being the richest state in the Indian sub-continent, Punjab has its own unique flavours of cuisine and a stunning style of traditional clothing. Enterprise and endeavour, these two words symbolize the essential spirit of the people of Punjab. 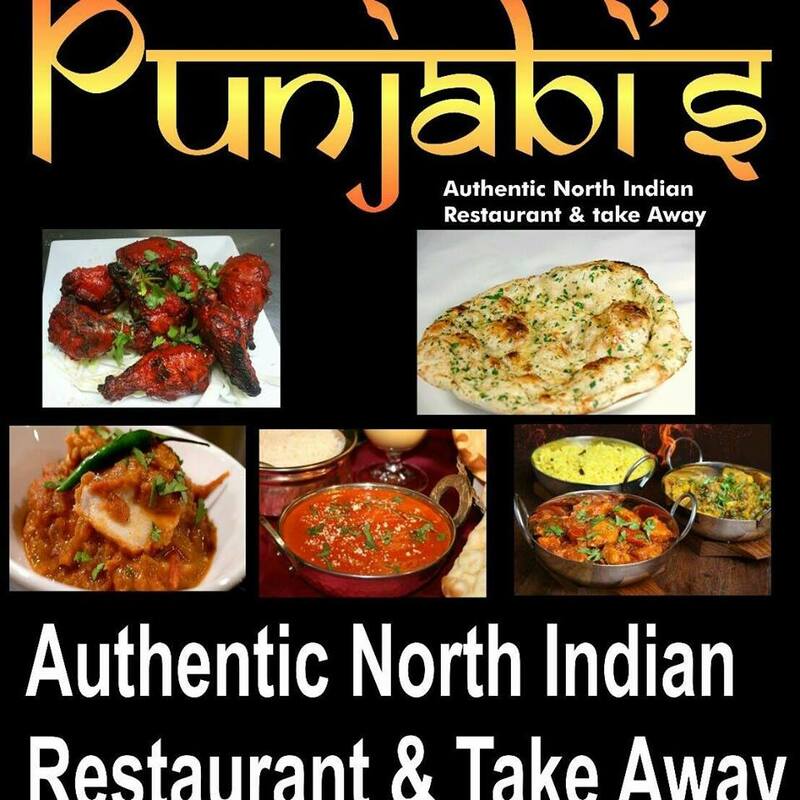 Book at Punjabi’s for an authentic North Indian experience…. The essence of this special place has been perfectly captured by “Punjabi’s Authentic North Indian Restaurant” located at the Oxford Centre in Hillcrest, Outer West Durban, KZN. Punjabi dishes are rich in taste yet simple and fascinating and will suit even the most complex of palates. The venue offers the perfect setting for a themed function and your guests can take delight in dressing up and experience at trip to India without a passport. Punjabi’s offers free venue hire and can also assist with your décor. A variety of buffet options are available, or you can create a set menu and dine a la carte. Be sure to get your bookings in early so as not to be disappointed.